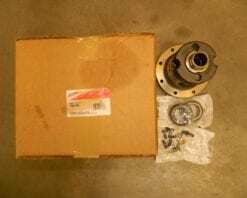 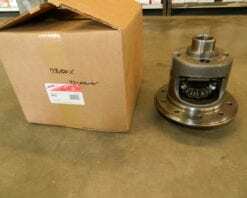 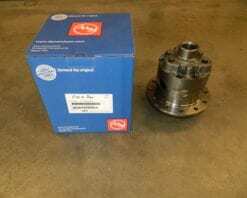 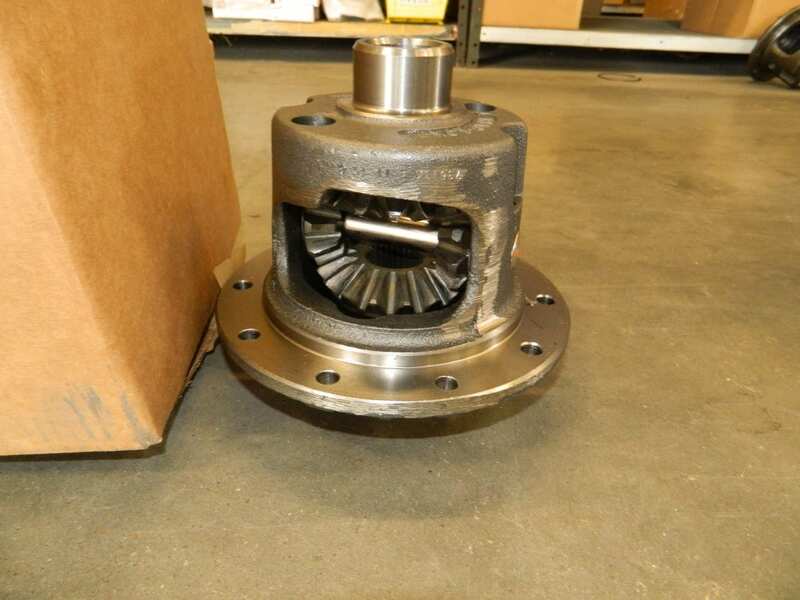 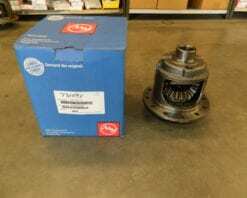 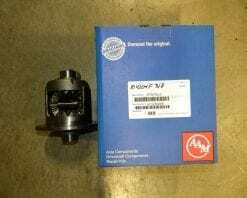 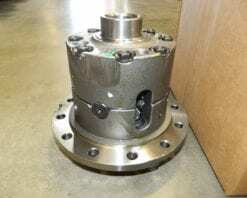 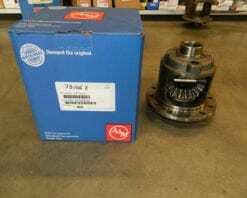 This is an OEM style genuine AAM Traclock posi differential. 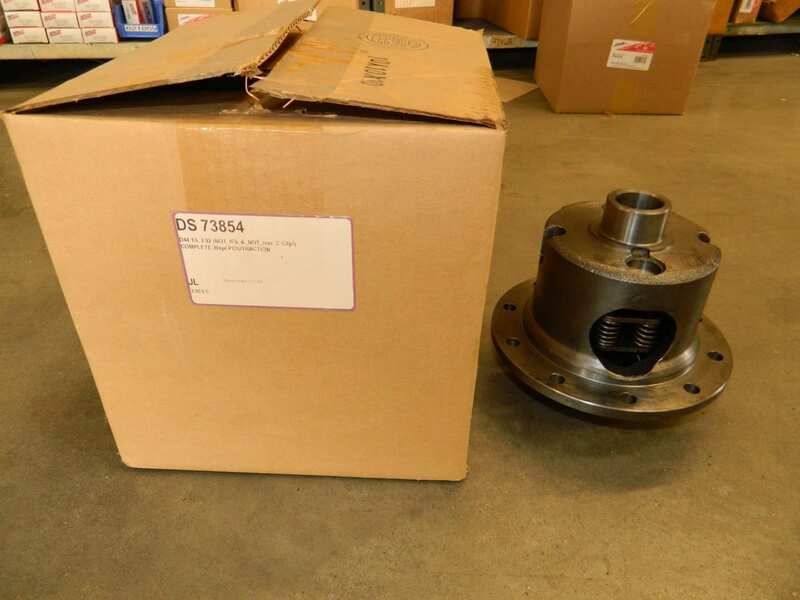 We use the M4204F318 part number, but the box also has the latest AAM part number AL3Z4026A. 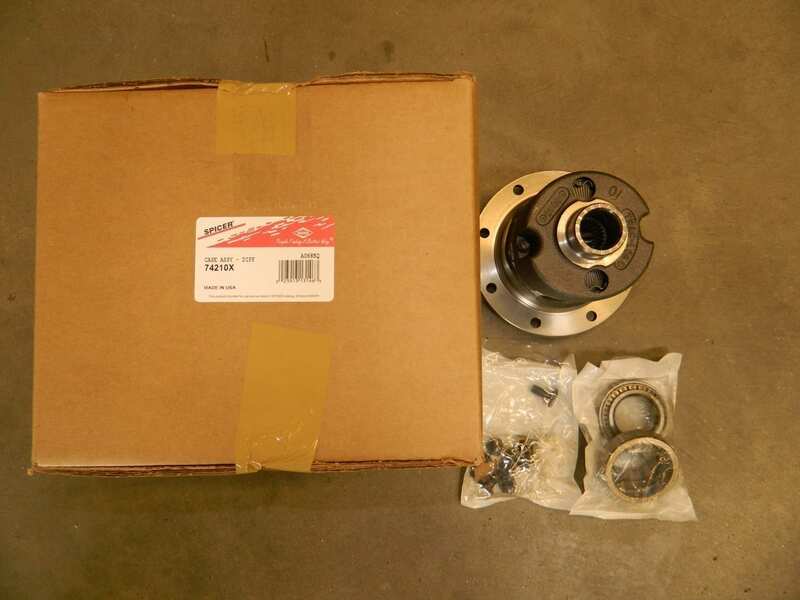 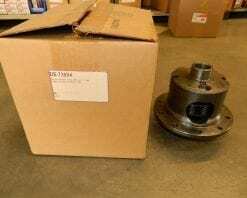 This fits all Ford 8.8 differentials with 31 spline axles. 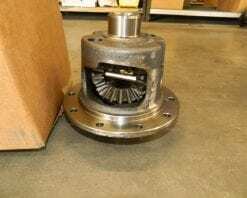 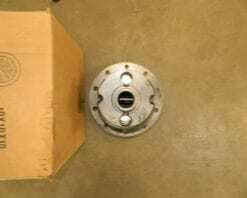 These are a rebuildable clutch style posi.